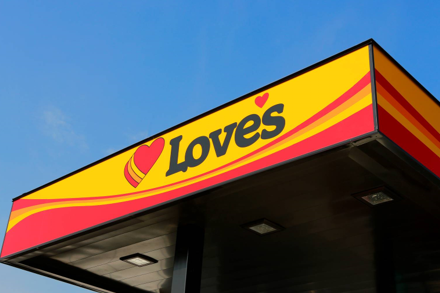 Love’s Travel Stops is now serving Customers in Williams, California, thanks to a new travel stop opening this morning. 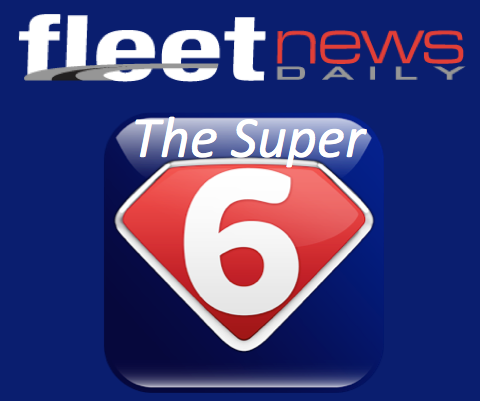 The new travel stop, located at 100 Margurite St. (off I-5 and Highway 20, Exit 578), adds 60 new jobs to Colusa County and 103 truck parking spaces. In honor of the grand opening, Love’s will host a ribbon cutting ceremony 5:30 p.m. PDT April 23. During the ceremony, Love’s will make a $2,000 donation to the Williams Volunteer Firefighters Association.